I had some concerns about the Merc with the Mouth, especially a film featuring his loquacious self. The whole ‘fourth wall’ thing is something I don’t like to see broken. It spoils things for me. I have no issues with gratuitous violence and conversations featuring a lot of swearing are, quite frankly, just like living in the real world in my neck of the woods. From the opening credits (which really start to bite when you start to pay attention) through the opening sequence, this film sets out to be something different in a world approaching superhero overload. There are no apologies here. 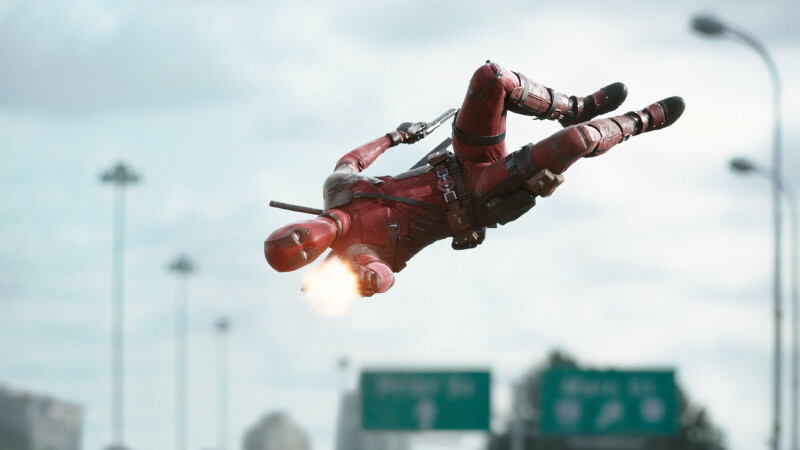 Deadpool is a “bad man doing bad things to worse people” and he does it with style. ‘Style’. A word that is entirely appropriate. I have never seen a superhero bring the mayhem – worthy in places of Malcolm McDowell doffing his bowler and smiling as he utters “ultraviolence” – with such panache. Delightful set pieces tango with moments of deadpan brutality, and there is a need to laugh out loud in places that should not be denied. This is, at its heart, another superhero origin movie. Bear that in mind. Then strap yourself in and enjoy the ride, because there is high art being purveyed here. A delicate balance of crass and sublime delivered with an underpinning of gentle humour – this film knows that it is ridiculous, and invites you to dispense with the politically correct wonderland you’re stuck in and come party hard in a world where justice is meted out without recourse to wealth, clever lawyers or legal loopholes. I was impressed with DEADPOOL. 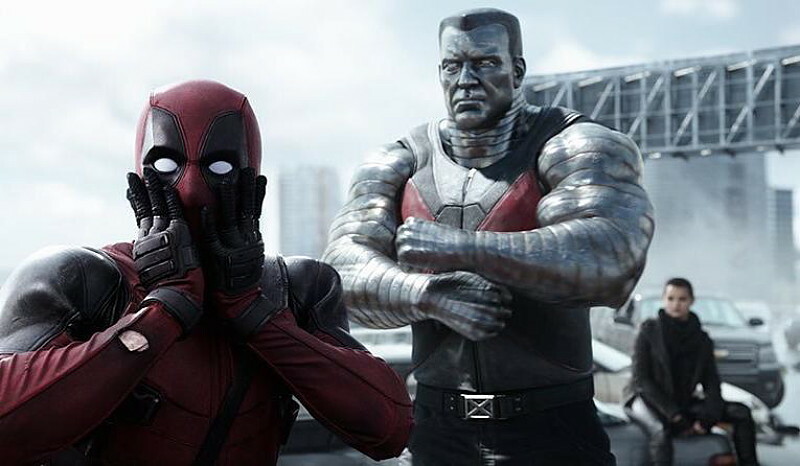 It demonstrates the fine touch that occasionally graces the MCU, and Deadpool’s interaction with the audience allows for some cutting observations to be aired. Even Stan Lee’s cameo is hilarious and completely in keeping with the collective mania that DEADPOOL brings. I would title this review “Yes, You Should” because I suspect that many people are hesitating. Don’t. Go and see this and make up your own minds. I rank this film behind CAPTAIN AMERICA: THE WINTER SOLDIER and THOR: THE DARK WORLD in my personal ranking of MCU films — which places it third. It really is something special. And don’t leave before all the credits have rolled. If ever there was a testament to one man’s determination and love for a character resulting in a film that exceeds expectations, this is it. Pay your respects by going to see it. This week's Blu-ray releases for January 15th, 2019.